The horror genre originated from ‘Gothic literature’, the first Gothic horror novel was ‘The Castle of Otranto’ by Horace Walpole. The book used elements of fantasy fiction combined with a harsh realism, which lead on to become a trend in future Gothic novels. Dracula by Bram Stocker in 1897 made the genre of Gothic horror popular during its time. The novel can be referred to as ‘invasion literature’ as it shows themes/signs of an invading threat. In this case, Dracula as a foreign force, preying on the people of Britain. Entering Hollywood’s golden age, Universal Studios began adapting Gothic novel legends, starting with ‘The Hunchback of Notre Dame’ in 1923. 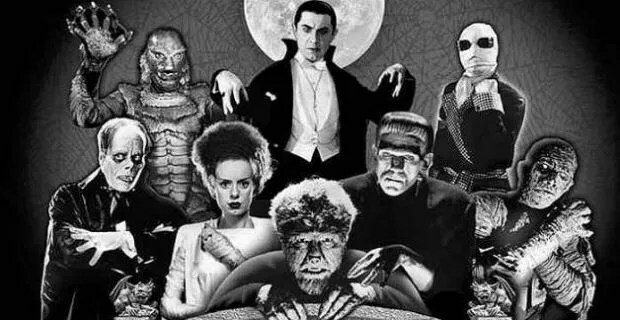 Along with the likes of ‘Frankenstein’ and ‘The Invisible Man’ to name a couple, the films came to be known as the ‘Universal Monsters’, brought to the big screen through Hollywood. The Horror genre was developing through the film industry, the new favored format for horror was as short stories. Writers such as H.P Lovecraft began exploring new themes within stories. Universal studios continued with characters in the Gothic era through sequels in the 1930’s to 40’s. 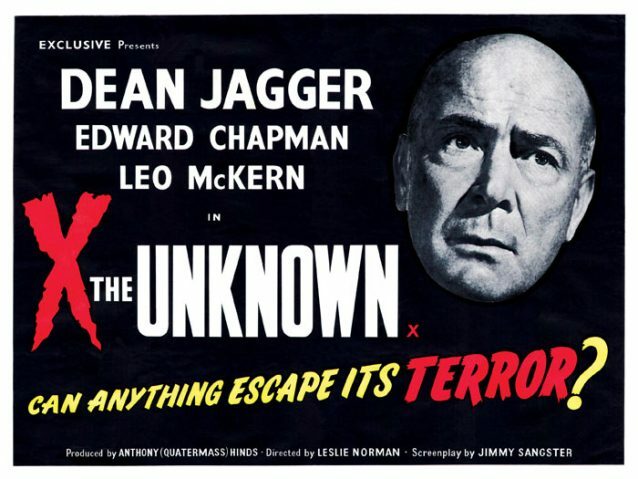 In Britain during 1951 the ‘H’ rating which was for horror, was replaced with the ‘X’ classification limiting the audience to those ages 16 and over. Hammer Films was founded in Britain during 1934 and before the companies defining era, tackled a number genres ranging from psychological thriller to Sc-Fi. 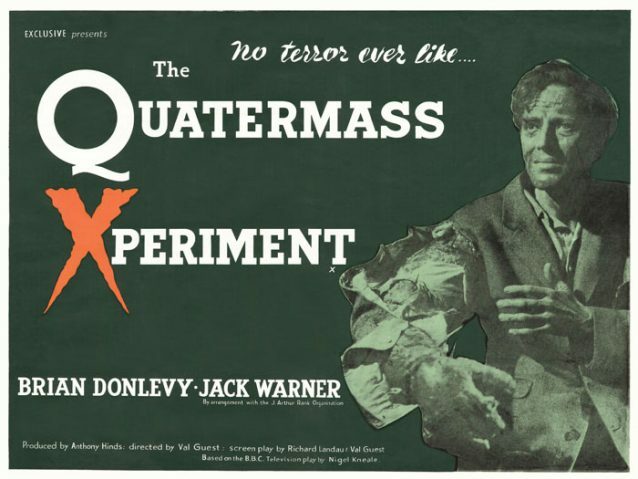 The studios films became more prestigious overtime and in 1955, ‘The Quatermass Experiment’ was released and it was extremely successful, the Sc-Fi horror film was unlike anything audiences had seen and it was then that Hammer films found its calling. Following the success of Quatermass was ‘X – The Unknown’ and ‘Quatermass 2’, 2 more Sc-Fi horror films. The first, full-colour, British horror was ‘The Curse of Frankenstein’ and it was an astounding financial success. Imagery from the film such as corpses, deformities, scenes of gore and more disturbing mise-en-scene were ground-breaking at its time, consumers enjoyed the extravagant costumes and production art. Arguably, what British horror does which Hollywood didn’t was focus more on the construct of evil with characters than the monsters acting as an evil entity themselves. Its worth noting that Hammer films also brought legendary actor Christopher Lee to the eyes of the public in 1958 through the next hit horror from Hammer films, ‘Dracula’. In the 1960’s, with competition with television on the rise, Hollywood studios halted financial backing of Hammer films, leaving them to stand alone. By 1966 , the formula of Hammer films started to lose the ‘magic’ and the British film industry underwent financial crisis. Through onto the 1970’s saw the decline for Hammer films, fewer films were produced by the studio and they attempted a comeback with ‘The Legend of the 7 Golden Vampires’. The film was not successful, combining the film genres of martial arts and Gothic horror. Towards the end, It was clear audiences had lost interest in Gothic horror and Hammer films released two more films before halting all film production. 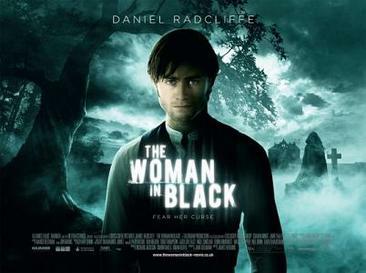 2010 saw the return of Hammer films, with installments such as ‘Let me In’ and Hammer’s first feature based on a ghost story ‘The Woman In Black’ grossing $128.5 million.